The Joys of Life is centrally situated on the fringe of the Central Snowdonia mountaineering area of North Wales. The park is ideally situated for anyone touring the area by car and visiting the several historic castles, well-known gardens, industrial archeological sites or the Pilgrim's Way to Bardsey Island. Pleasant low-level walks and cycle tracks start nearby and the mountains are close for walking, rock-climbing and mountain biking. The cliff walks, beaches and water sports of the North Wales coast and the island of Anglesey are close by. 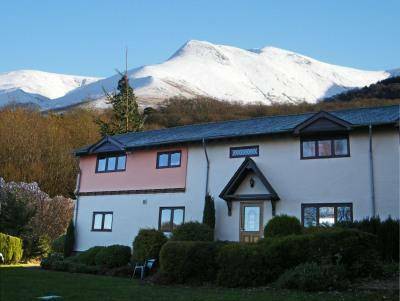 Carneddau View is the main house in The Joys of Life Country Park - a pleasantly secluded centre on the fringe of Central Snowdonia. 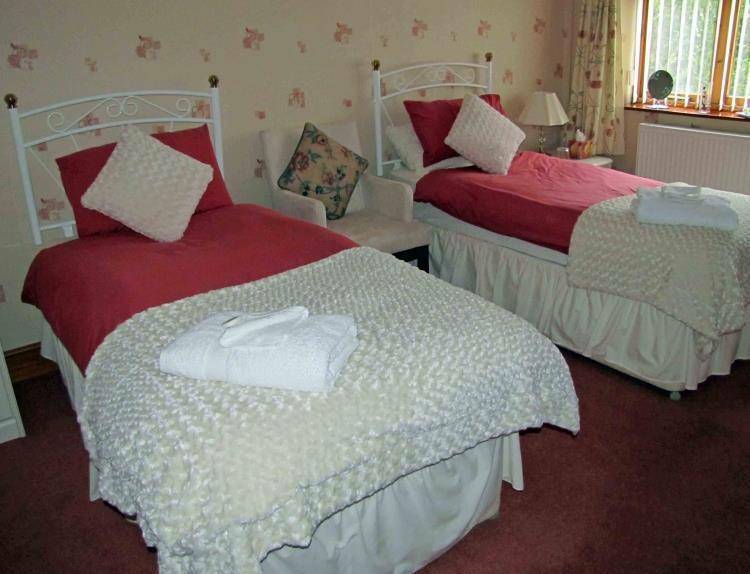 The accommodation has been totally refurbished over the last 5 years and all bedrooms are now en-suite. 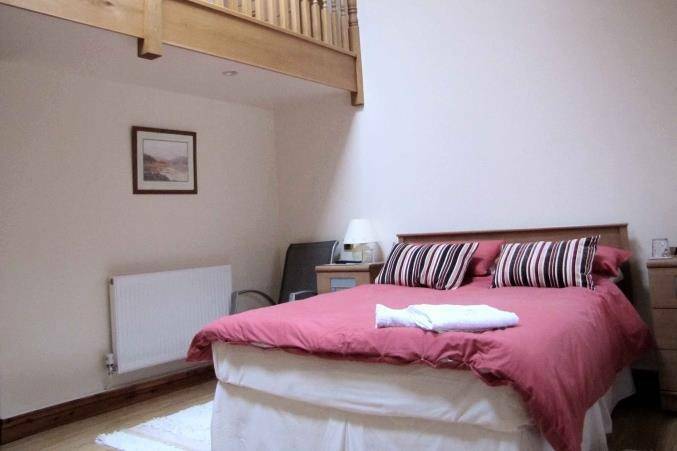 There is a range of accommodation styles to choose from, ranging from family rooms to twin or single occupancy, and independently rated from 4-stars to 5-stars by the North Wales Tourist Board. There is a 5-pitch Caravan Club site.in another part of the park - out of sight of the B & B accommodation but within easy walking distance, so that family groups can split according to preference between a caravan and the more luxurious accommodation. The grounds have delighted visitors over many years. A nature trail walk and bird-watching hide surround a lake which has resident waterfowl. The woodland abounds with birdlife and wild creatures. The Park is an absolute haven for nature lovers, photographers or those who just enjoy a quiet holiday. There is nearly half a milr of 5" gauge ride-on railway running over bridges and through a tunnel on site and rides are sometimes available. An introductory Geocaching course has recently been added to the on-site amenities.